As we go into Week 11 of the season, we take a look at which teams the experts are saying will win; betting on the best picks possible. We will look at the top experts that have the best prediction records from CBS, ESPN, and even from the ELO system that has everyone talking. According to the sportsbooks, there are going to be plenty of close matches this week, with everyone’s eyes on the Denver Broncos, who have fallen out of grace and are no longer the posted favorites, especially when Peyton Manning won’t be playing this Sunday. For the most part, these experts, as well as the mathematical equation agree on which teams will win, but there are a few games that are considered to be evenly matched, and that is where you will find different predictions. 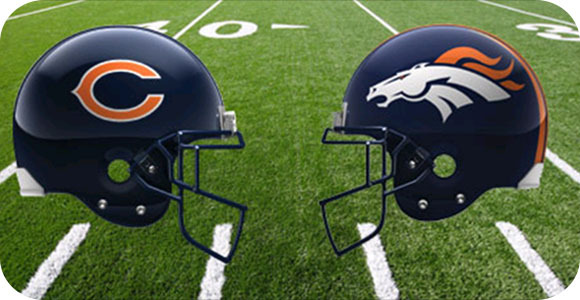 The Chicago Bears are actually being favored to beat the Broncos this Sunday, as their star quarterback Peyton Manning is out, and is replaced by Brock Osweiler; who is actually given high praise. Another close game is the Dallas Cowboys at Miami Dolphins, as these two teams are fairly evenly matched, with the Cowboys leading by a small amount with their better rushing. Overall, we may see a lot of upsets this week, although the two undefeated teams have an easy week. It would be good to start betting on the better odds, and do a little more handicapping for the tougher games.